People who are gluten-sensitive, as well as those who have celiac disease, may experience similar symptoms, including fatigue, diarrhea, gas and bloating. If you experience these symptoms after eating a food that contains gluten, it is important for you to get tested for celiac disease. The disease is a lifelong autoimmune disorder. If you do not treat it, the disorder can lead to several other health problems. There are several things you should understand about getting tested for celiac disease. When you eat foods containing gluten, your body will react by producing antibodies if you are positive for celiac.During your screening, the tests will look for the presence of the antibodies. If you have not been eating foods containing gluten, you may give a false-negative result. You may want to try eating up to four slices of bread each day for about a month before your screening to make certain that you will get accurate results. Related: Is Celiac Disease Hereditary? Getting screened for celiac disease is not complicated. Instead, a simple blood test will initially be used to test for the presence of antibodies. The most common of these tests is a tissue transglutaminase (tTG) IgA and/or IgG test. 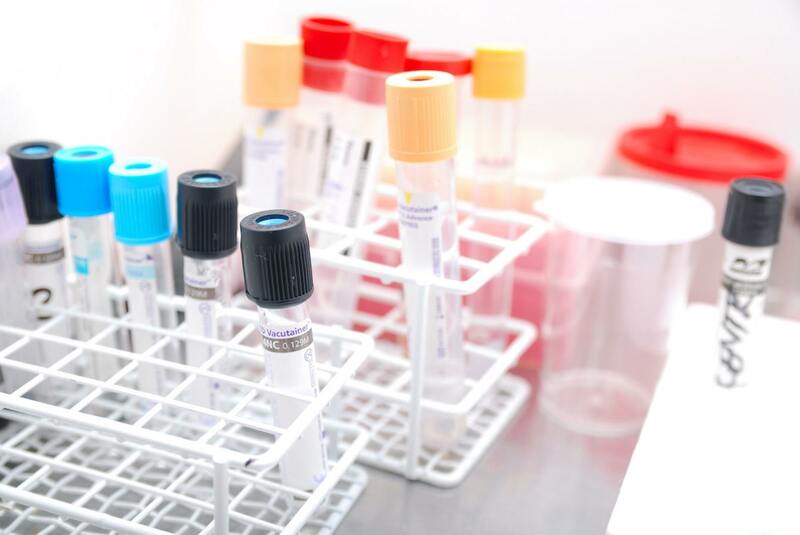 If the results indicate that you do have the disease, your doctor may then recommend that you undergo a small intestine biopsy to make certain the diagnosis is correct. If you test positive for the disorder, you can still enjoy a healthy life. By following a gluten-free diet, you can prevent many of the other disorders and problems that can be associated with the disease. People who may be sensitive to gluten but not have the disease. If you test negative, following a gluten-free diet may still be of benefit to you. We have published many articles on the topic of managing celiac disease. Follow some of our most informative posts here.